. 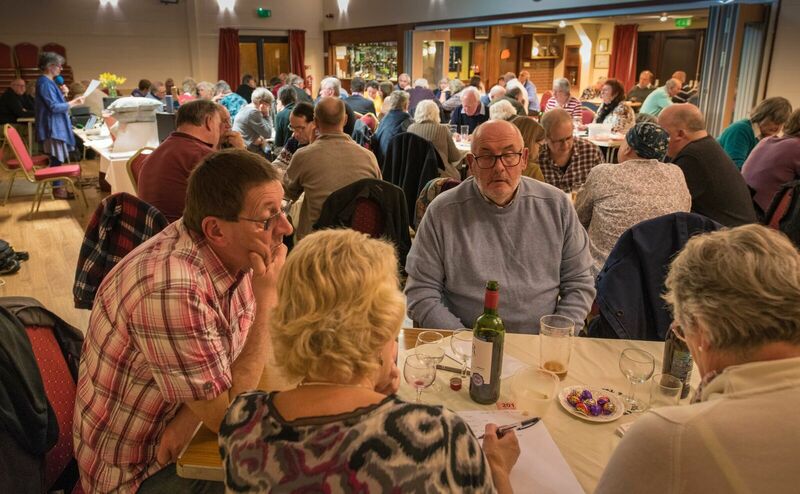 AOur photo for April is from the recent WI Quiz. Clearly a very popular event. Please send the web editor something new for May! 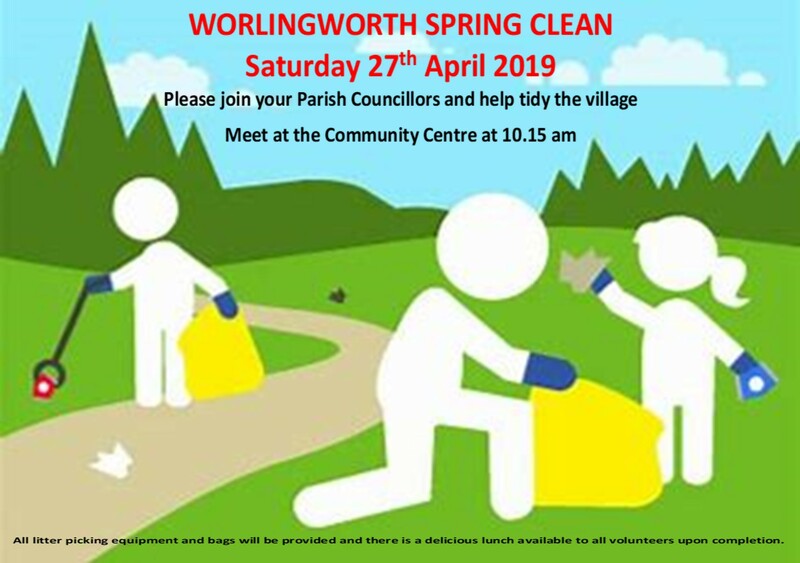 Worlingworth Parish website is managed by the Parish Council, on behalf of the community. On these pages, you will find details of what's on, organisations that operate within our community, services in the village that may be useful (e.g. local doctor, mobile library service, bus services, mobile grocer, heating oil syndicate etc), items for sale/wanted, businesses providing a service to the community, photos of events and much more. We hope you find the site both useful and interesting. Photo of the month - back by popular demand! Each month we will feature a new photo. Please let next month's photo be yours! Minutes, photos, news from organisations and events (on the calendar) are routinely and frequently updated. Please browse the site for updates or use the search facility. Other recent updates to pages are listed below, click the highighted text to be taken to the relevant item. 0296 14 Apr Activity Let's get composting! 0286 29 Mar Advice Mum knows best but do you know your rights? If you are organising an event or have any photos related to the village that you feel others would enjoy, why not put them on the website? Please send, in JPeg format, to the editor. Thank you. Do you run a business in Worlingworth or do you live in the Parish and run a busness? If you answer yes to either or both, would you like to feature in our business section of the village website? If so, please send details to the web editor.